You can also check availability for our cottages & book online using the links below. Low season and late availability short breaks are sometimes available. See our Special Offers page below. 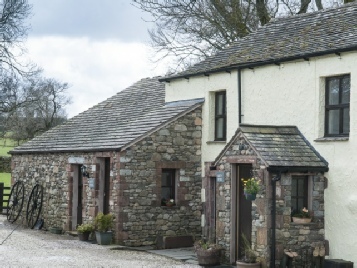 Please note changeover for Kitty Byre (Sleeps 3) is on a Saturday and for Kitty Fold (Sleeps 3) is on a Friday.